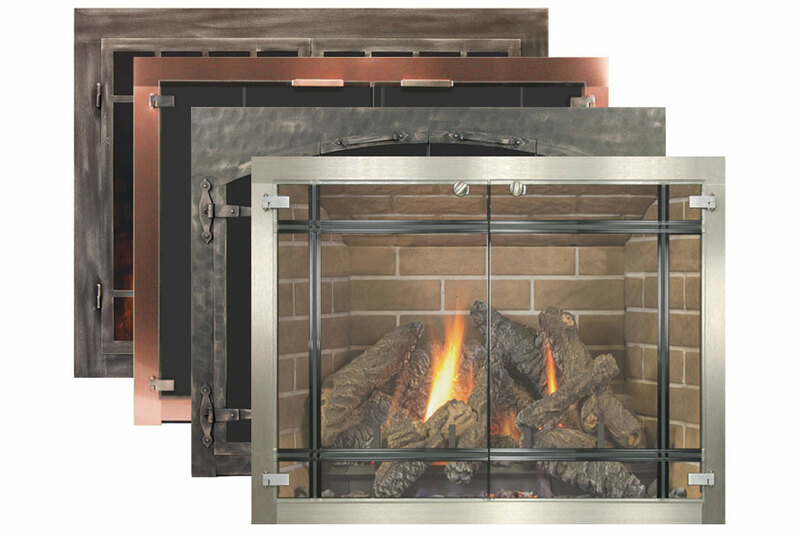 The fireplace accessories that you will need for your home depend on the type of environment you wish to create. Now that you have the fireplace that you've always dreamed of, don't forget to make sure you have everything you need to make it your own! The right mantels, doors and much more can make even the most breathtaking fireplace even better. Whether you are looking for a full surround or just a floating shelf, the right mantel can make even the most breathtaking fireplace even better. Mantels can come in wood, concrete, metal, limestone, and much more. 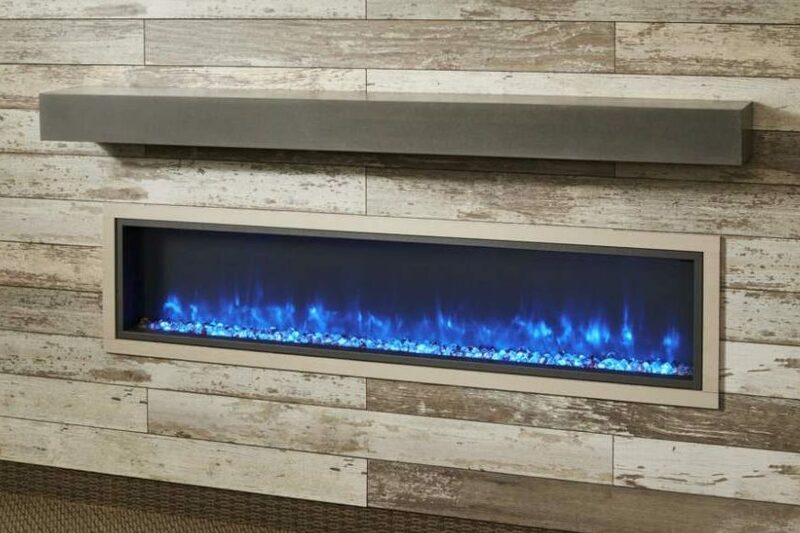 Personalize your fireplace with options to match any décor- traditional, modern, rustic- and even customize your own through one of our vendors! Hearth pads are made of expertly finished stone and ceramics and are handcrafted to provide the ideal foundation for your freestanding stove. Whether you require ember protection or thermal protection to meet the safety needs of your stove, you can count on a hearth pad to meet those needs. 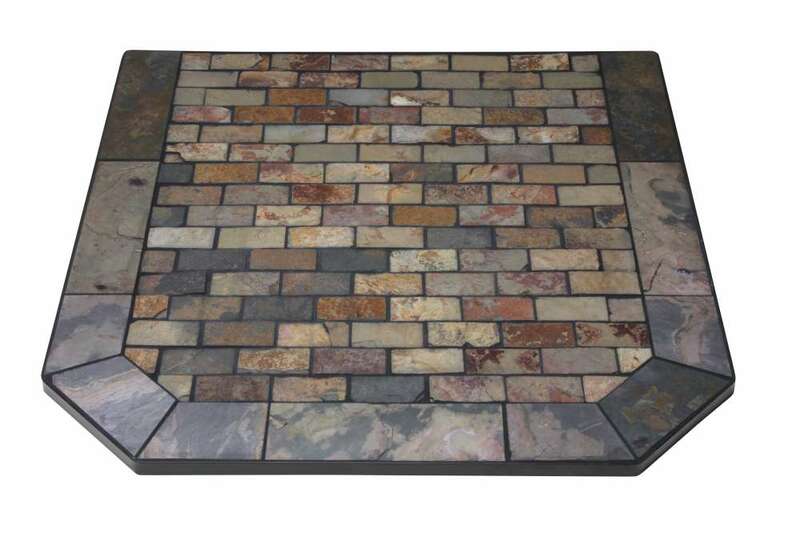 Accent your home with a quality hearth pad that comes in a variety of colors and patterns to best match your décor and style. The fireplace is the heart of the room. Enhance the beauty and usefulness of any fireplace design and increase safety and efficiency with the installation of a quality door. Tool sets typically consist of a shovel, brush, scoop, poker and stand. 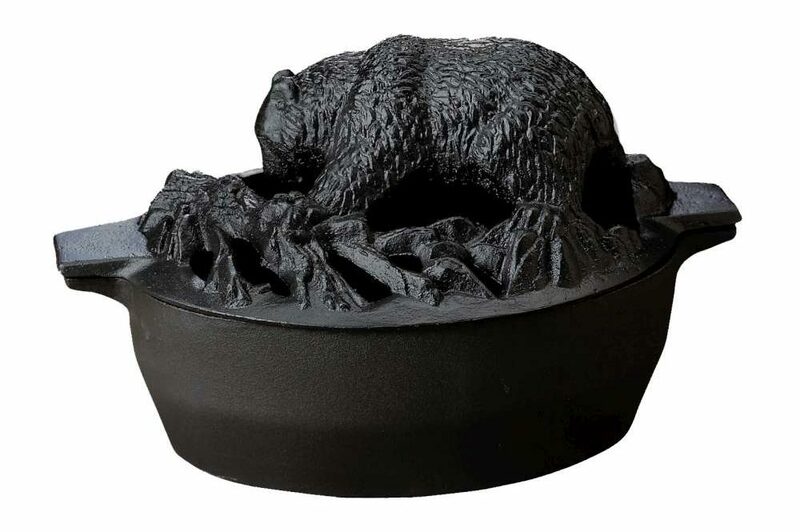 They come in a variety of sizes and styles that fit any décor and budget. 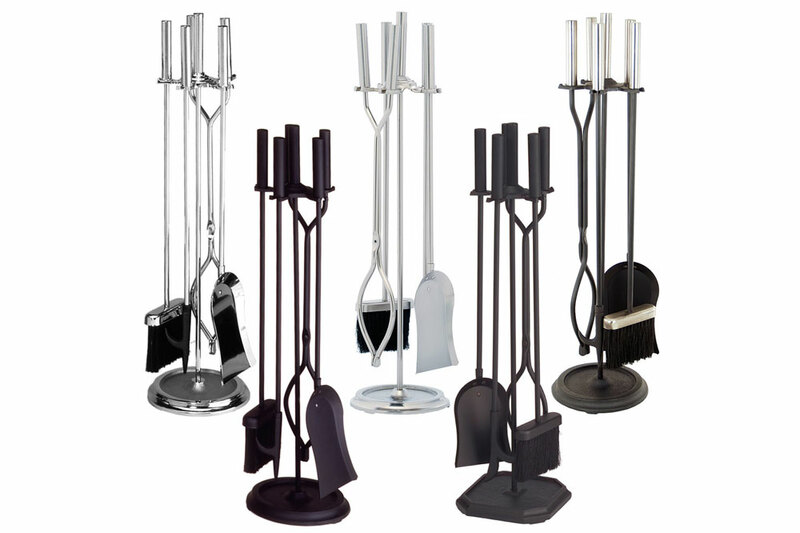 Even just one fire can create messy soot and ash, so having a set of handy fireplace tools always present beside the fire is absolutely necessary. Visit one of our stores to view the vast array of sets that we carry and if you don’t see something you like, we can order it! Hearth rugs add style and charm to your living space, but most importantly, they protect the carpet or floor immediately in front of your fireplace or insert from sparks, ash and dirt. 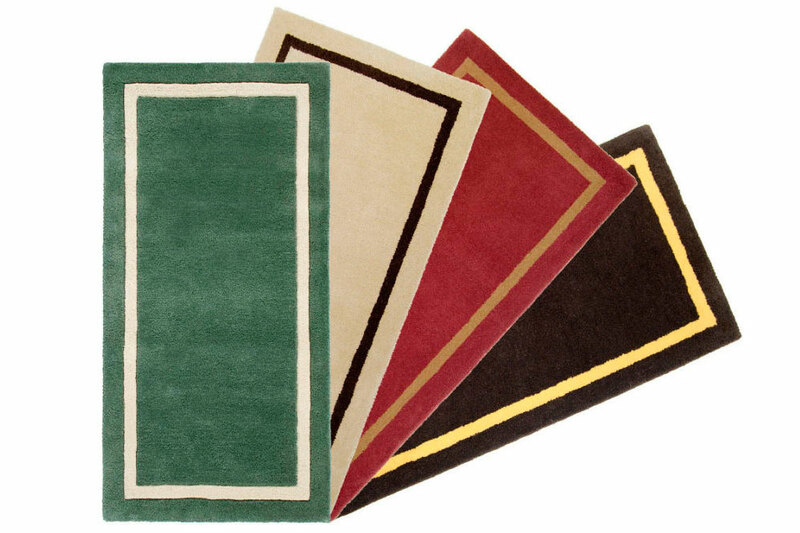 Our selection of fireproof hearth rugs offer safety and protection in a wide variety of sizes, shapes, materials and colors. Wood stove and fireplace steamers help increase the humidity in the room by putting moisture back into the air, an attribute that is especially beneficial in the dry winter months. You place the steamer on your stove top, fill with water and let it bring moisturizing relief as steam rises from the pot as the heat of your stove warms the water. Besides being functional, steamers also make attractive decorative accents, and the sight of one steaming away on the wood stove lends a homey feel to the room. Visit one of our stores to view the vast array of steamers that we carry and if you don’t see something you like, we can order it!